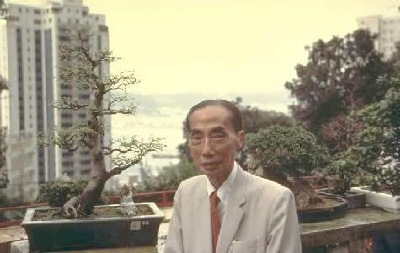 Please visit the Man Lung Garden by clicking on this LINKAGE. Please visit Man Lung Penjing by clicking on this LINKAGE. In short; their love of nature, it’s appreciation and the art culture, they embodied from China. Has willingly been advocated in the global scene. I have been wonderfully privileged to touch and tend, some of their original creations, in my lifetime; through the generosity of their hearts and loved ones. This heritage of Chinese garden art, is particularly evidenced in their creations, on display around the globe. in their loved ones and their lineage of successive artistic generations.